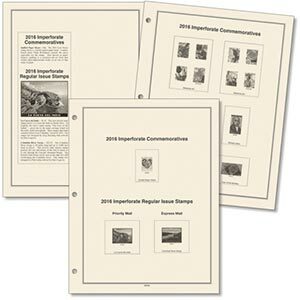 This supplement was published exclusively by Mystic for your 2015 Imperforate stamps. 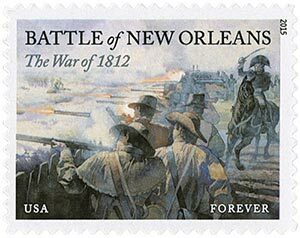 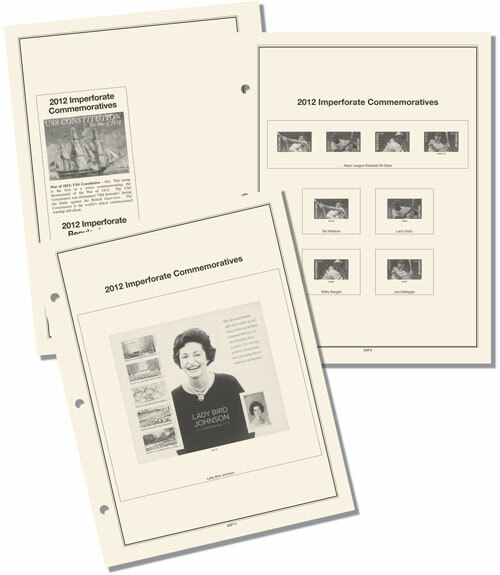 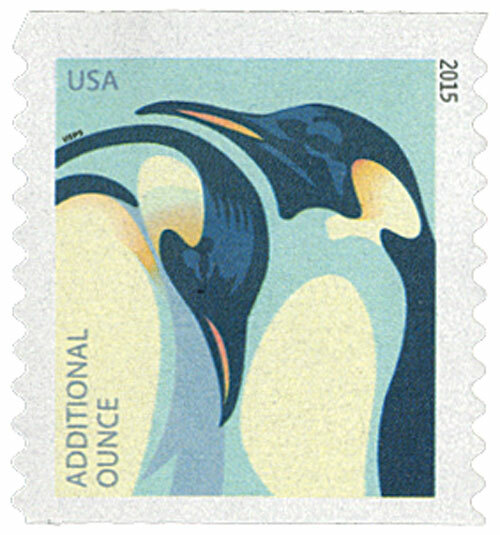 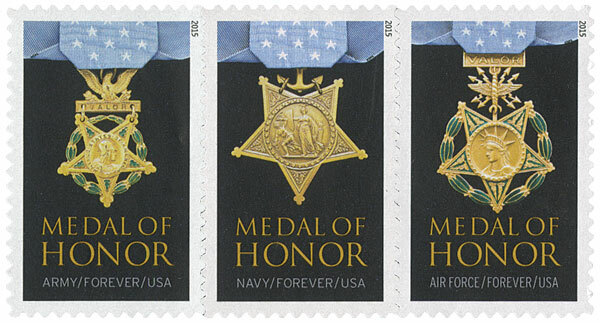 It includes fully illustrated pages, complete with Scott numbers and stories about the people and events honored on the 2015 U.S. stamps. 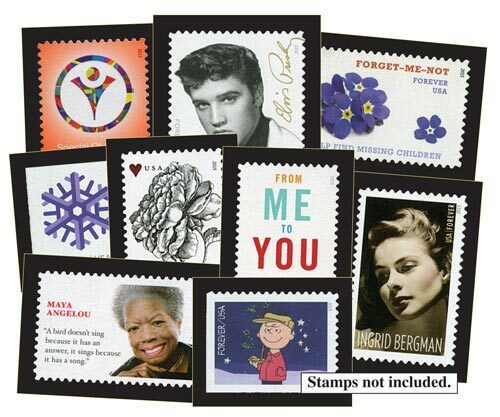 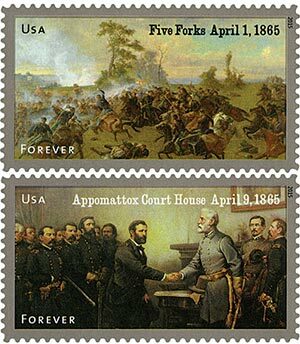 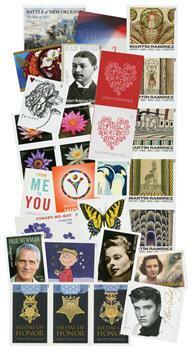 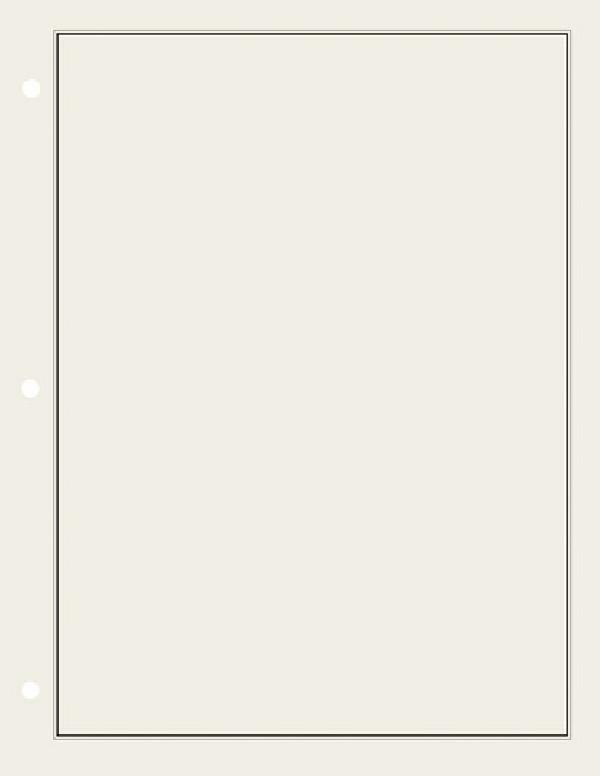 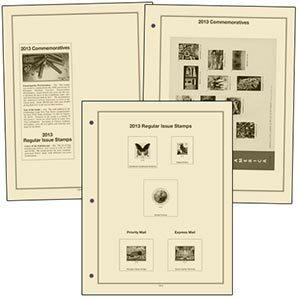 It has spaces for all imperforate commemorative and definitive stamps. 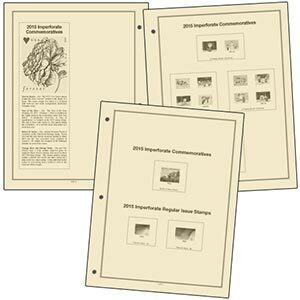 Mystic’s Heirloom Imperforate supplements make collecting more fun!